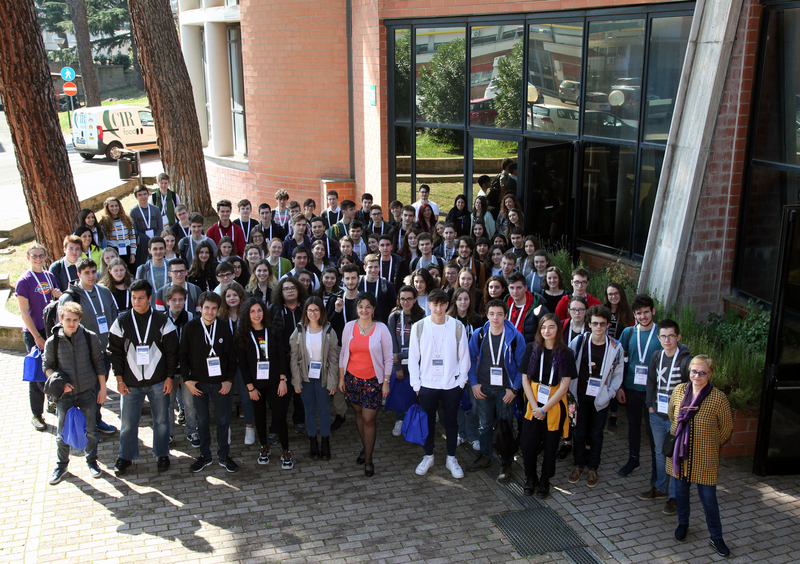 From the 1st to the 5th of April Frascati National Laboratories will host the 9th edition of INSPYRE – International School on Modern Physics and Research – the international school in English language addressed to students in their last year of high school from all over the world. The topic of this year is: “Challenges in Modern Physics and Quantum Technologies“. INSPYRE freely offers to the students the chance to visit LNF facilities and main experiments and to investigate further subjects of great interest of modern physics, through lessons and seminars given by internationally renowned physicists, as well as a series of hands-on experiences performed in working groups under the guidance of researchers, technologists and technicians. Moreover, this edition will host a two-days dedicated event organized in the framework of the “European COST Action CA15220 – Quantum Technologies in Space”. 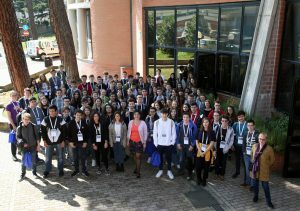 INSPYRE first started in 2011 with a small group of 20 students – mostly Italian – and it sees now the participation of about 90 students from 45 High Schools, for a total of 15 different nationalities (Argentina, Australia, France, Germany, India, Ireland, Italy, Moldova, Norway, Portugal, Singapore, Spain, Switzerland, Turkey, USA). Like every year, the international and intercultural frame is the added value of interesting experience.